mass vaccination against diseases of childhood. Dr. Stan Block says, “All of us in pediatrics know the routine for the two-month-old checkup. Perform the routine history and physical examination. Dispense routine advice. Administer routine vaccines. Then the impasse begins. About 75% of parents are totally respectful of and adhere to our immunization recommendations.” The remaining 25 percent are scared witless of the dangers and side effects that pediatricians insist are not there but actually are there according to formal statistics in the government’s vaccine damage database. 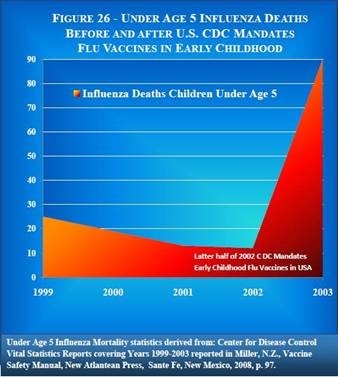 After all, the government pays out billions of dollars to parents whose children have been severely hurt by vaccines that your local card-carrying pediatrician will swear to his or her last breath are safe. Dr. Brown continues saying, “The most effective pitch for a vaccine is one that is emotional and personal. You can throw out all the science and data and research, but at the end of the day, what really makes families comfortable is that you yourself are vaccinated and that you vaccinate your own kids. You must reassure your patients that you wouldn’t do anything different.” I have heard many stories through the years about doctors who do not vaccinate their own children but do it to other people’s kids. Interestingly this week the U.S. National Institutes of Health said that the strong-smelling chemical formaldehyde causes cancer. The NIH said Friday that people with higher measures of exposure to formaldehyde are at increased risk for certain types of rare cancers, including those affecting the upper part of the throat behind the nose.